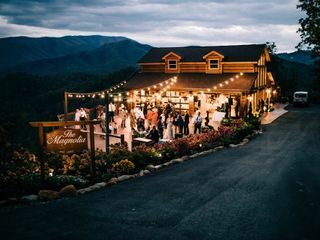 The Magnolia is a picturesque mouintain top wedding venue that is located in Pigeon Forge, Tennessee. 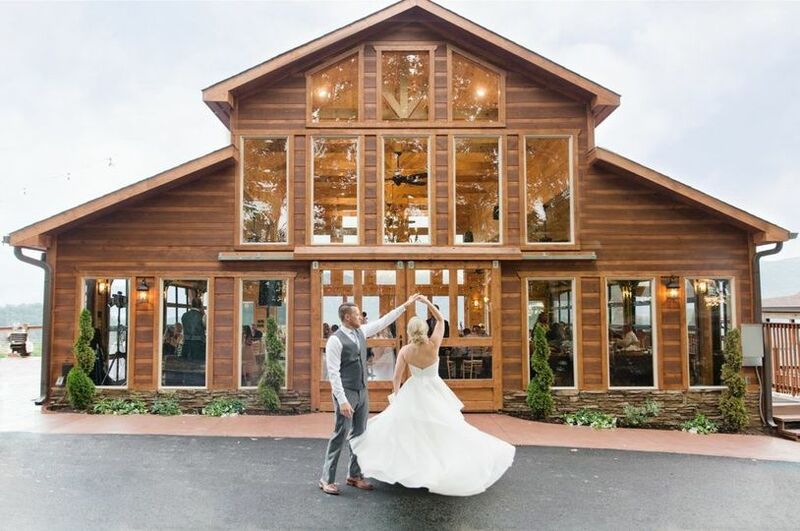 This newly constructed venue is beautifully nestled in the Smoky Mountains with all of the wow factors and breathtaking views of a luxury mountain escape that will make your wedding pop! 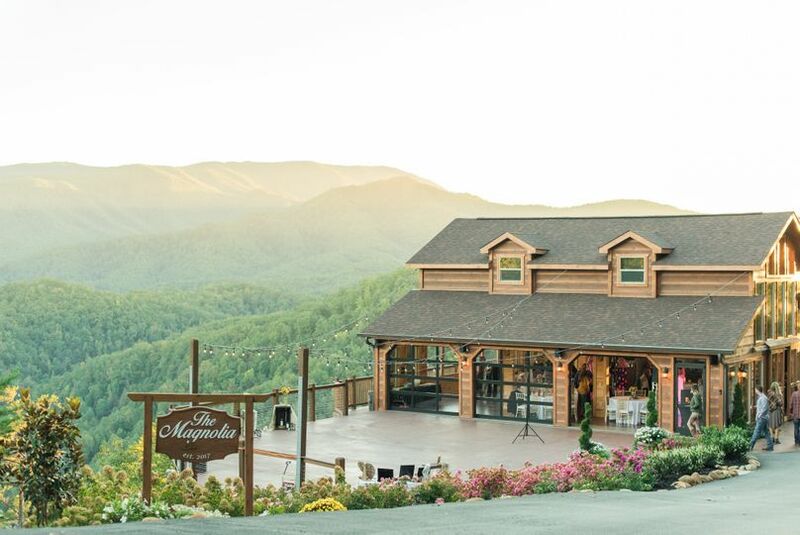 The mountains are calling and The Magnolia is waiting to welcome you and your guests in for a unforgettable event! With accomodations up to 100 within the two event spaces, this location is perfect for both small and medium sized parties. 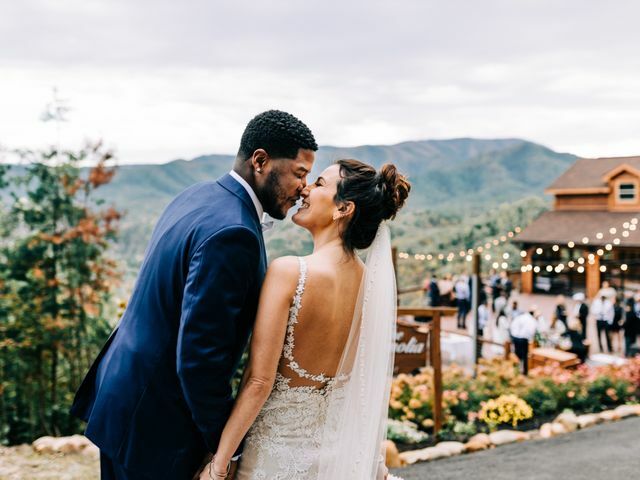 The barn-style resort has gorgeous wood, exposed beams, roll away doors, and a posh chandelier which all compliment the beautiful scenery of the mountain top. 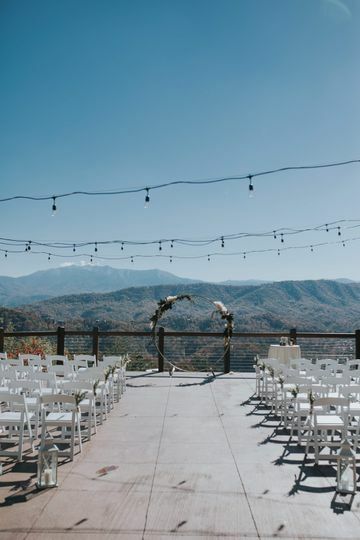 For those who are looking for an outdoor wedding, this space brings both together with the beautiful grounds outside and the high-ceilings of the reception hall inside. 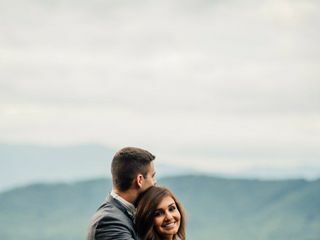 Don’t miss out on the beautiful tennessee mountains as the most breathtaking backdrop for your ceremony and photo shoots! 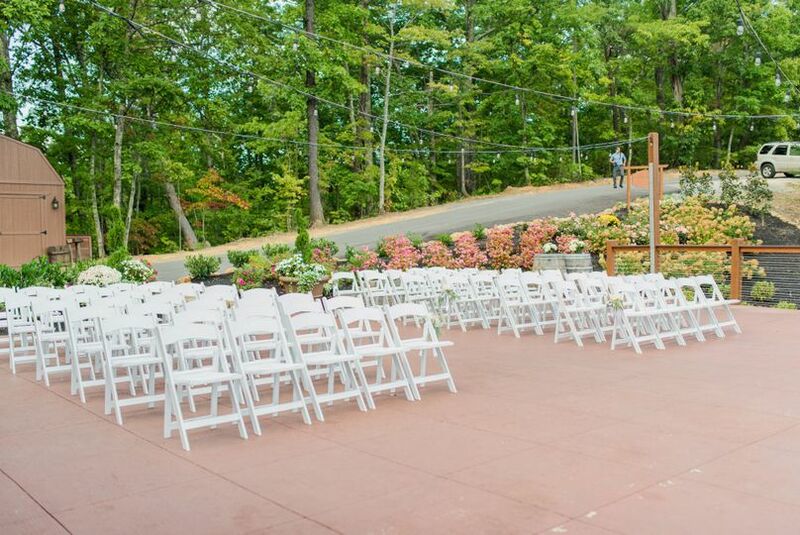 With rental of The Magnolia venue space, you will have access to several great services that are provided by the team. 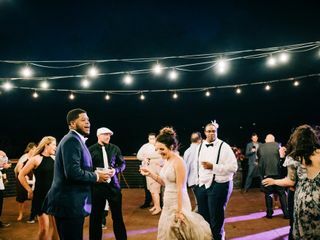 Services include quality lighting and sound, as well as parking and shuttle service that will give your guests a VIP feeling while they share your dream wedding with you. 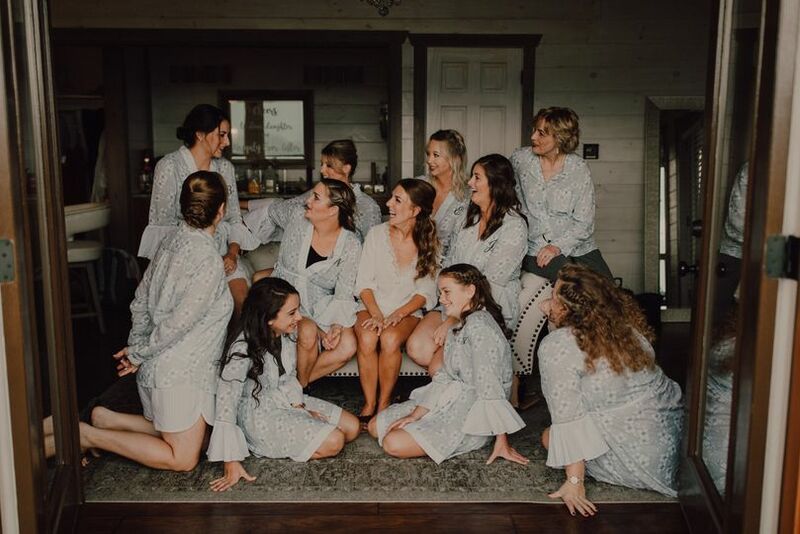 For the bride and the bridal party, there is a stunning on-site bridal suite that will be your haven while you are preparing for the wedding and taking in all of the memories. 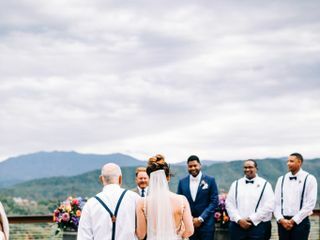 Outside of the unbelievable venue, the staff understands that everything must be perfect on the big day, which is why they allow for outside vendors so you can hand select the exact services that you want. 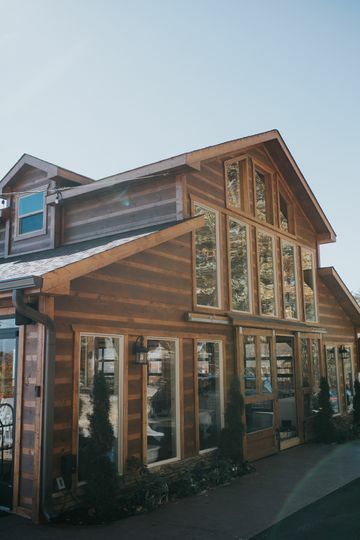 Another one of their great amenities is that The Magnolia is situated in close proximity to several luxury cabin resorts and hotel lodging options to provide convenience for the lodging needs for you and your guests. 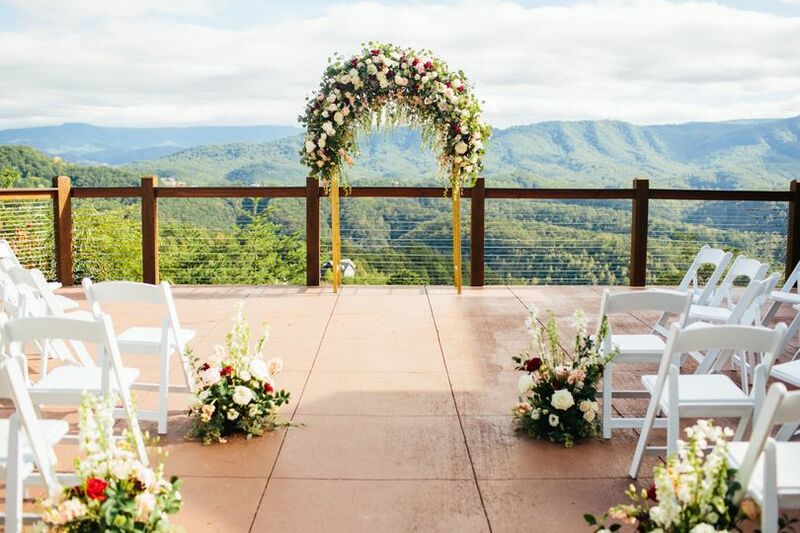 The Magnolia provides recommendations of several highly talented local wedding planners that are familiar with the venue and can guide you through the step by step process and offer you some great options in local vendors. 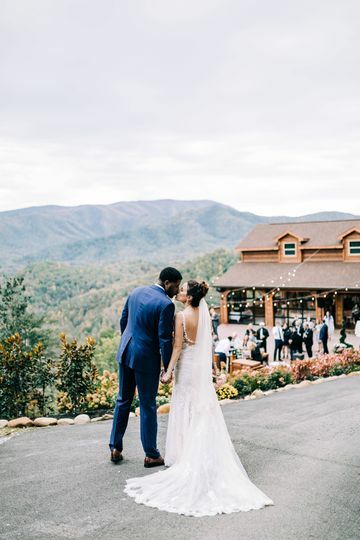 This is the ultimate destination wedding for unique and memorable memories in the Great Smoky Mountains! There are no words for this venue. 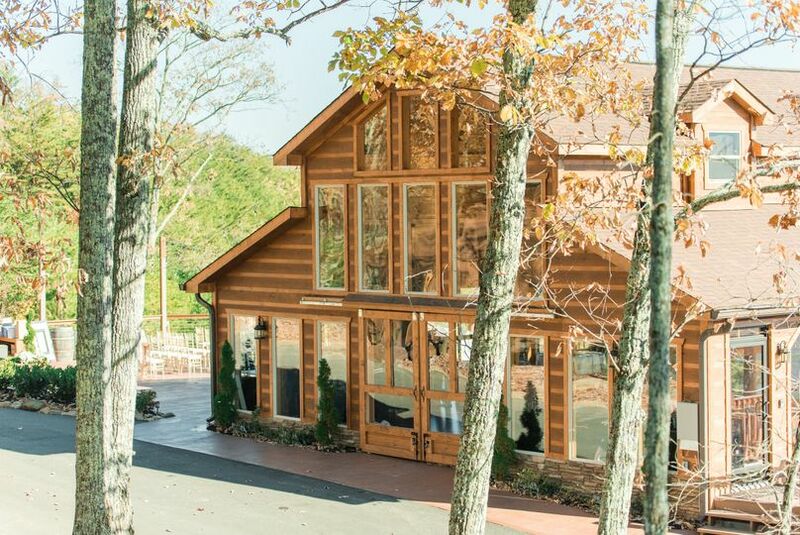 It is a little slice of heaven nestled on the top of a gorgeous mountain. 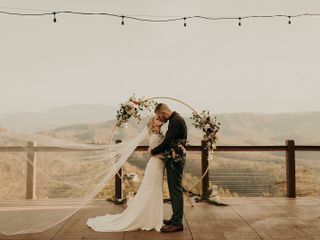 Our wedding was an absolute dream. The venue is pristine and nothing compares. 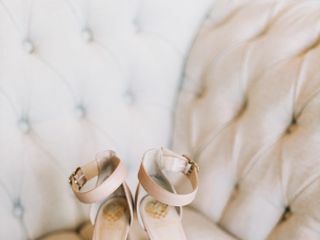 Millicent (the owner) was nothing short of amazing and helpful and she brought us to our wedding planner who was an absolute angel. 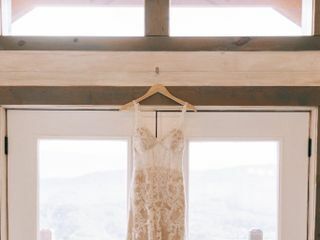 All of my wedding dreams came true on November 3, 2018. 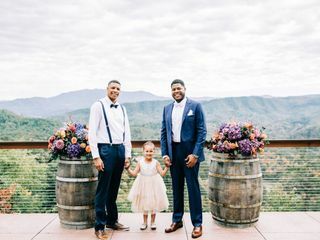 I am overjoyed and couldn’t be more thankful that we found this venue and their people! 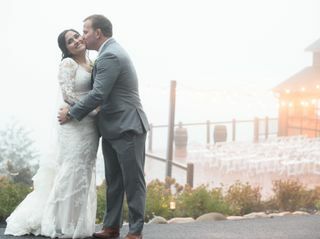 Maureen thank you so much for allowing us to fulfill your wedding day dreams. You were such a pleasure to work with, and we so appreciate your kind words! Misty and Millicent are amazing and I am so happy we chose this venue. It is STUNNING and there is no place like it! 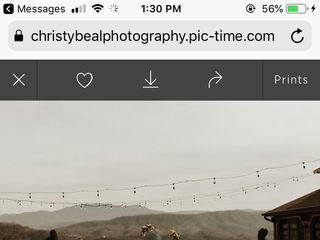 I found the magnolia last December on a wedding app, it was the 3rd one I came across and I KNEW it was my venue! I was ready to book it without seeing it in person, we live in Ohio, but my fiancé wanted to see it. So we traveled to Tennessee and of course it was absolutely beautiful. The view is breathtaking. 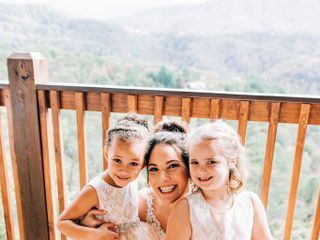 The venue was easy to communicate with, and even provided me and my bridesmaids with lunch the day of! I can’t say enough good things about this place. 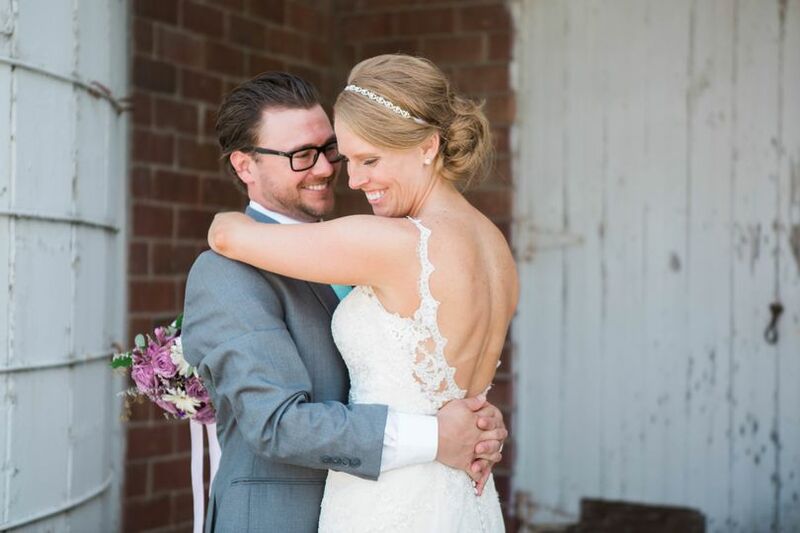 Thank you so much Julie for the wonderful compliments and for choosing The Magnolia for your special day!